you to the cataclysmic centre of the murky cover art. So, be prepared for a perennial journey through the darkest maelstrom. 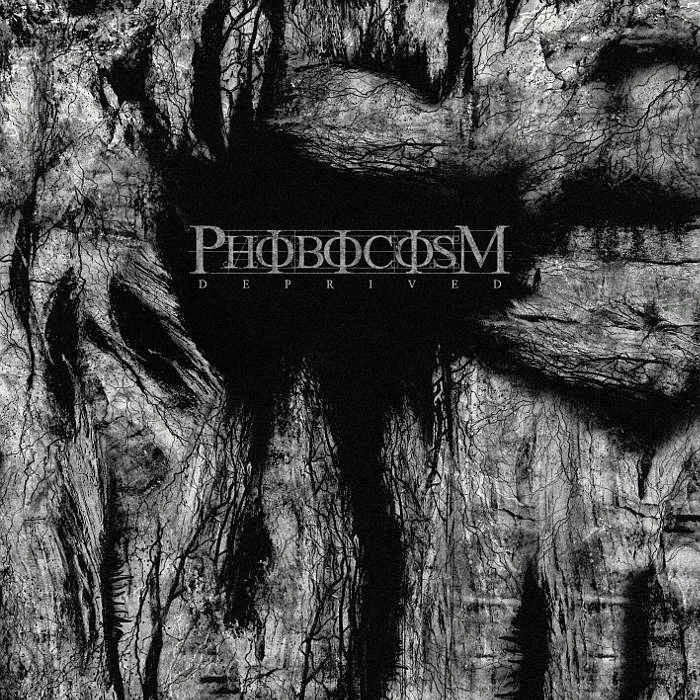 Phobocosm's brand of dark death metal isn't something radically original but still their sound has enough individual characteristics to draw the attention of both the purists and openminded fans of metal and extreme music. The album fluctuates between Immolation inspired apocalyptic atmosphere with heaving chromatic riffs accompanied by traditional death growls, blast-beats and Incantation influenced dirgy inclinations and even rings in a Deathspell Omega tinged blackened undertone which is present throughout. 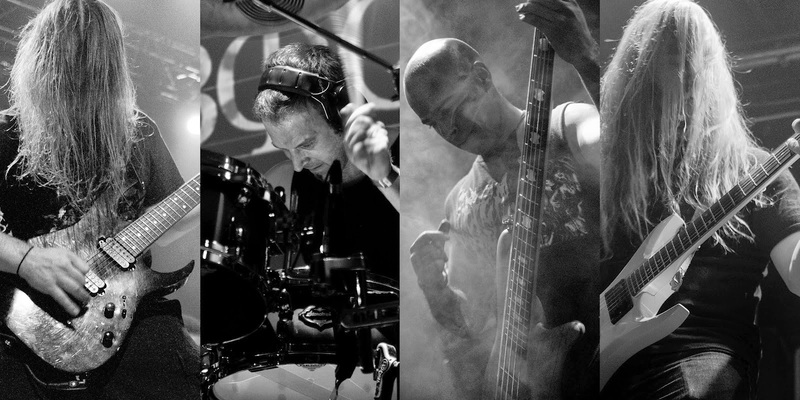 showcasing Phobocosm's full potential which highlights the darkest traits of death, black and doom metal. So, with pouring quality releases from Thantifaxath, Horrendous, Swallowed and Phobocosm the Dark Descent camp seems to be on a roll this year. Wicked!